I have represented individuals and companies in state and federal investigations and government enforcement matters. This work has encompassed both investigations in which my client was a witness to matters in which my client was the subject of the investigation. The cases and investigations have been initiated by the U.S. Department of Justice, state offices of the attorney general, consumer fraud units, the FTC, the FCC, the SEC, the IRS and state taxation agencies. In most situations, regardless of whether the client is viewed by the agency as a wrongdoer or a witness, an amicable relationship with the government is often in the client’s best interest. This does not mean, though, that there are not points when the government’s requests or actions should not be challenged. I have represented clients in appeals within agencies, lawsuits and administrative proceedings. However, litigation can be expensive and risky. Clients often prefer to resolve government enforcement actions through negotiation with the investigating agency. I have successfully resolved many investigations in ways that have allowed my clients to continue their businesses with no, or little, disruption to the business, and with little, if any, financial consequences. Resolution of an investigation sometimes requires changes to some of a company business practices. Even if the company is not required to make changes or is simply a witness in a particular investigation, a best practice sometimes is to make changes to avoid similar problems in the future. 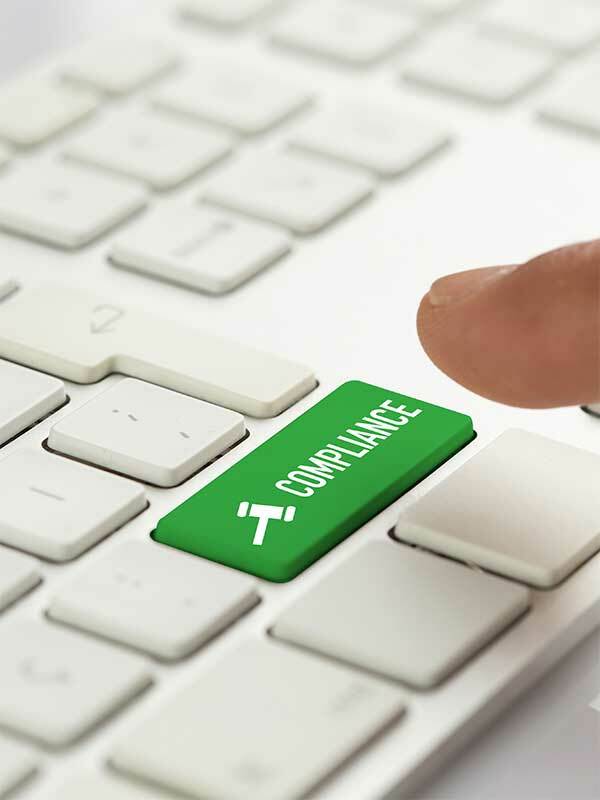 My goal is to work with clients to create and implement effective mechanisms that will achieve compliance with their legal obligations, educate their workforce, and allow management to better understand and avoid potential regulatory and enforcement risks. While the goal is to ensure that the client is in compliance with federal and state requirements, I work to achieve that goal with an understanding of the business environments in which the clients operate.